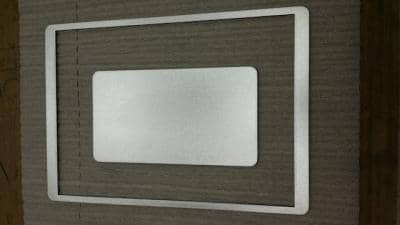 Next to the 14 different sheet metal shapes we offer you to configure online, we ever so often get a unique request of cutting a sign or a logo. 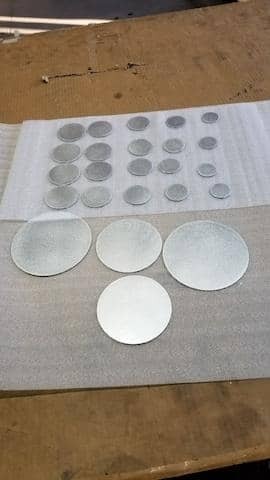 In this particular case it was an aluminum diamond plate sign. Looks good - doesn't it? 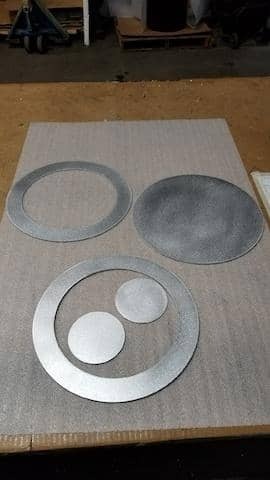 This is one of the rarer occasions that a customer provided us with a picture after the metal part had reach it's final purpose or designation. We would like to ask all our customers to do so. We think you should show feature your DIY project may it be big or small. 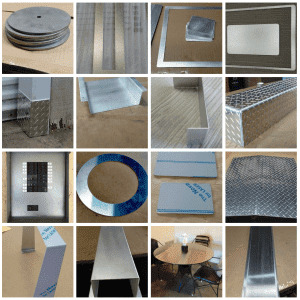 We invite you to present your sheet metal projects on our blog. 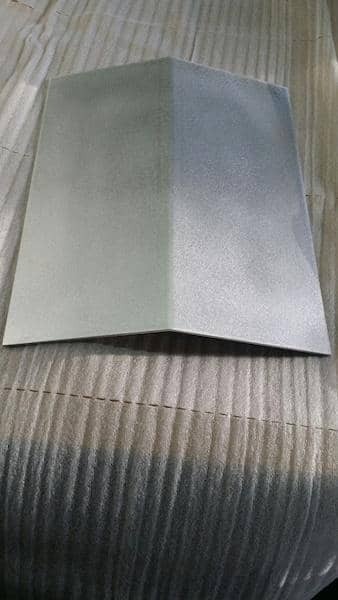 Since the sign is a little hard to see, here is a picture of the aluminum diamond plate Tesla sign which we took before it left the shop. 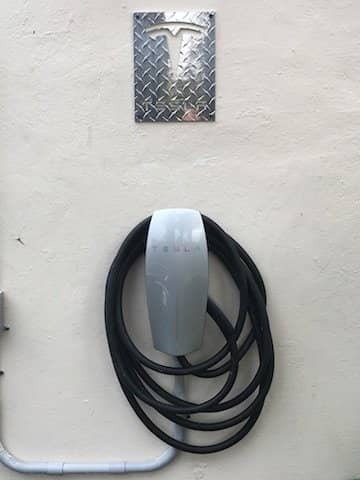 If you also are a Tesla Fan and maybe want to buy a Tesla, please feel free to contact us. 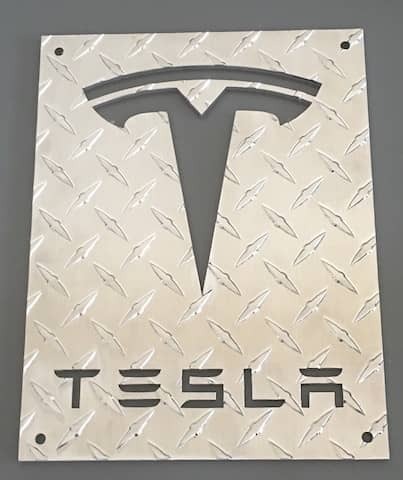 You can also go to our online store and get your aluminum diamond plate Tesla sign in different sizes.